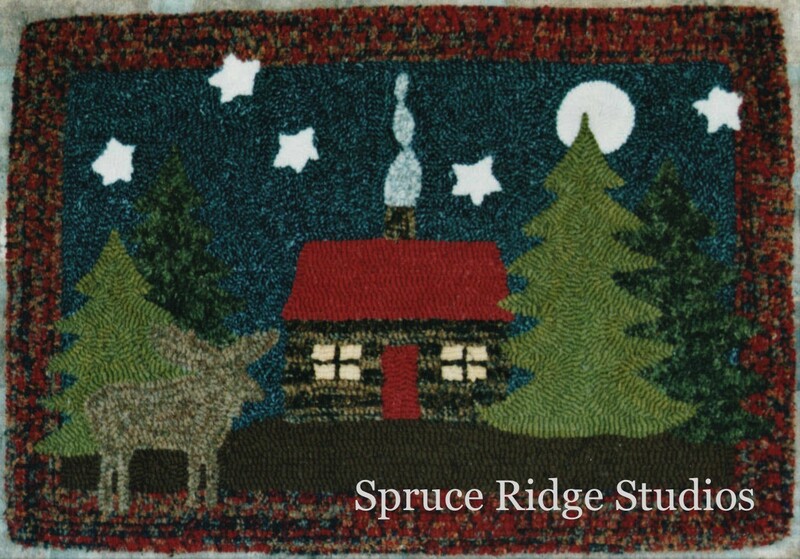 It all began on January 2, 1995 when Faye Schilling from Cabin Creek Designs, pulled her first loops on a pattern by Emma Lou Lais. 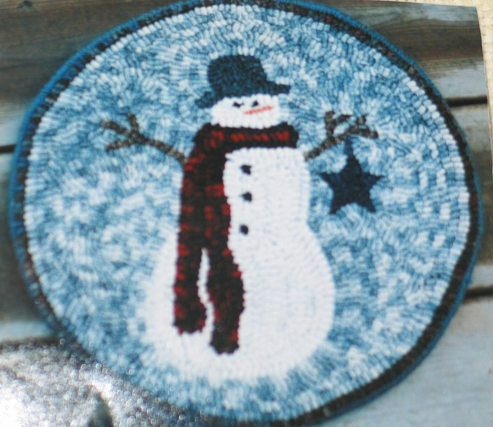 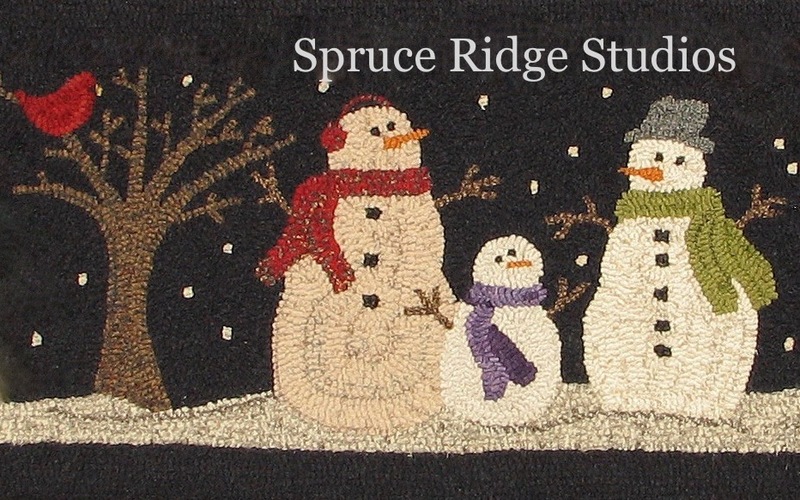 The following year, she was invited to teach beginning rug hooking in a local quilt shop. 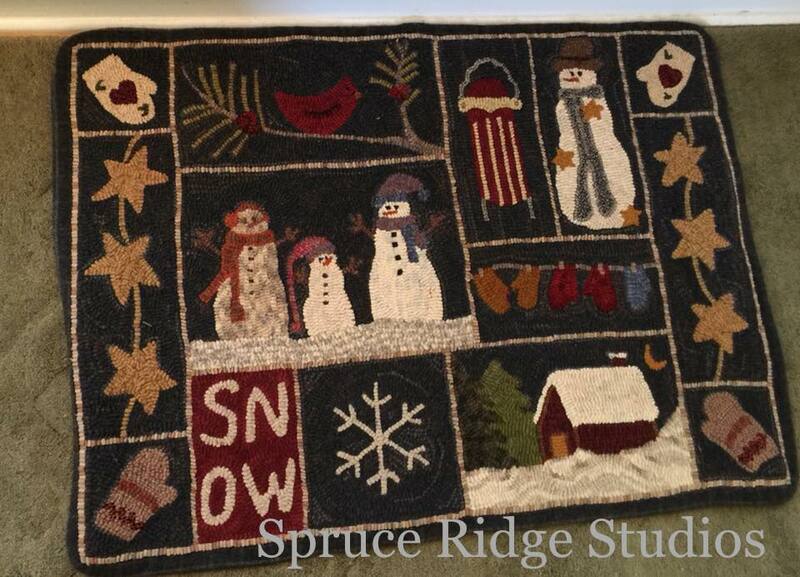 To keep costs down for the soon-to-be rug hookers, she began designing patterns. 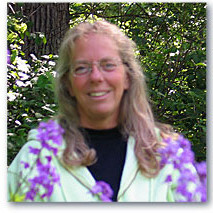 In 2001, she developed her website and continued teaching beginner classes in Minnesota, Wisconsin, and Montana. 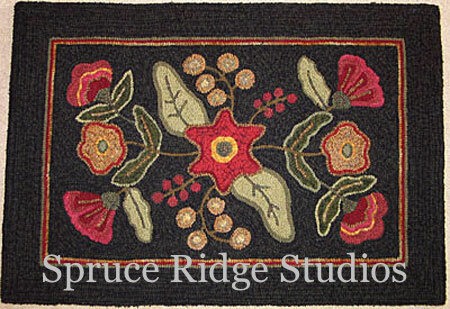 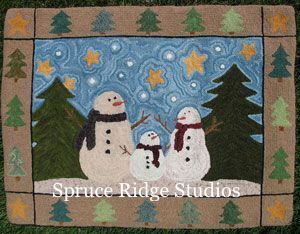 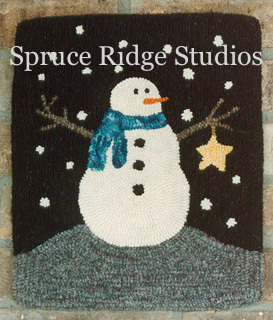 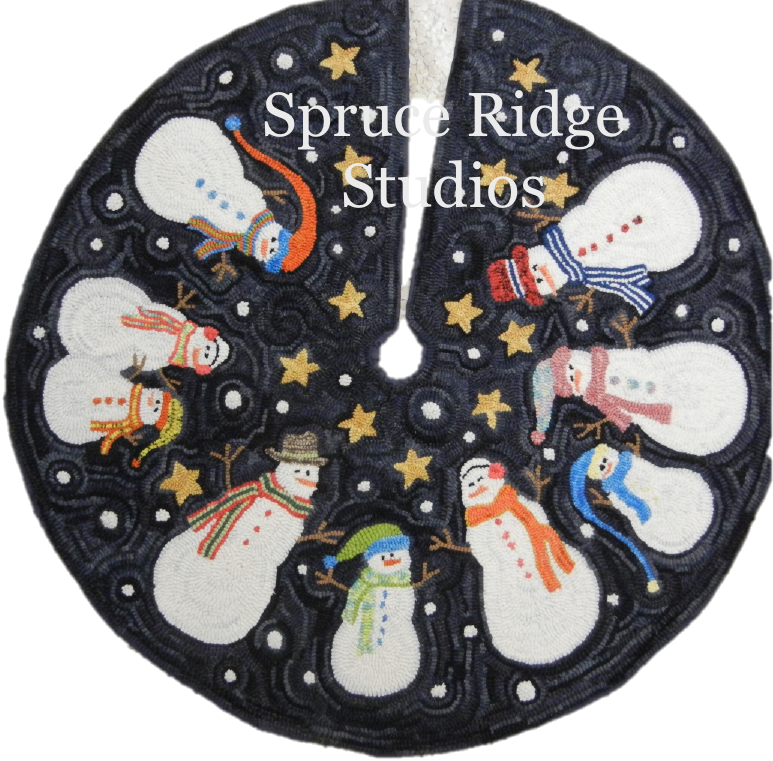 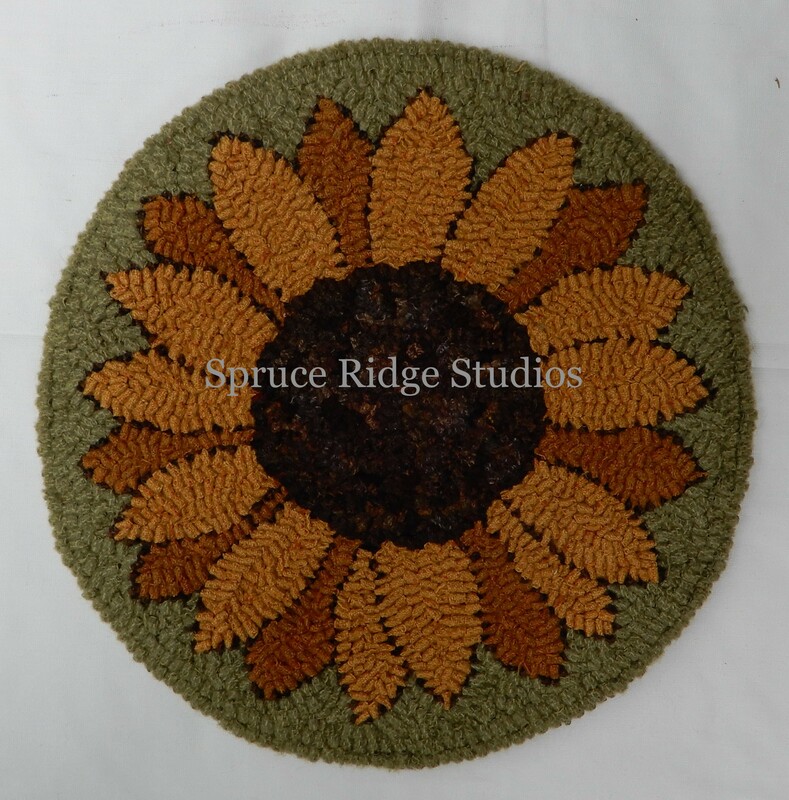 Her rug hooking and wool appliqu designs have been published in several magazines. 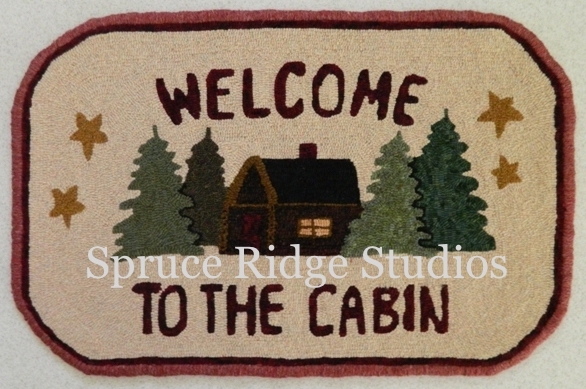 Faye is now retired and plans to move to NW Wyoming with her husband, Mark. 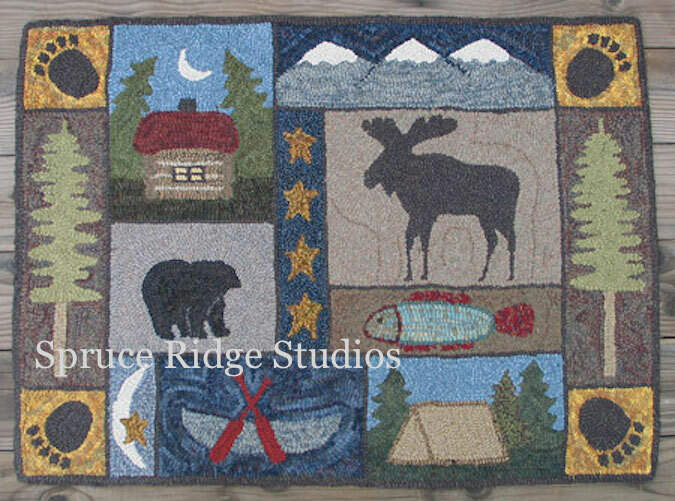 She is continuing her passion for designing and hooking rugs with her friends, The Wild West Rug Hookers, in Cody, Wyoming.